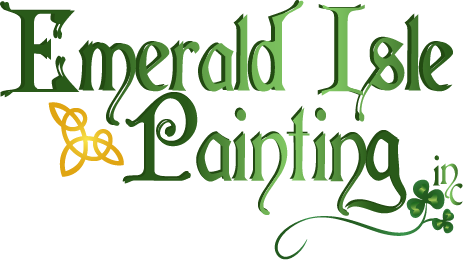 Contact Emerald Isle Painting Inc.
Emerald Isle Painting is Denver's premier painting company. We have been providing our residential and commercial painting services to the Greater Denver - Metro Area for over 15 years. To contact us by email, use the form or just click the Contact Us button. To reach us by telephone, call at 303-322-4753, We give Free Estimates.